Ever since my previous employer went belly up, owing me a considerable amount of money I decide to start running my business more like, well a business rather than a lifestyle. If you like I have become more proactive in developing the sites and building what I hope are a couple of strong brands to push what I do. This is my main business arm and at the moment is it doing really well at attracting every one from charity and families waling up snowdon through to my private climbing coaching work. 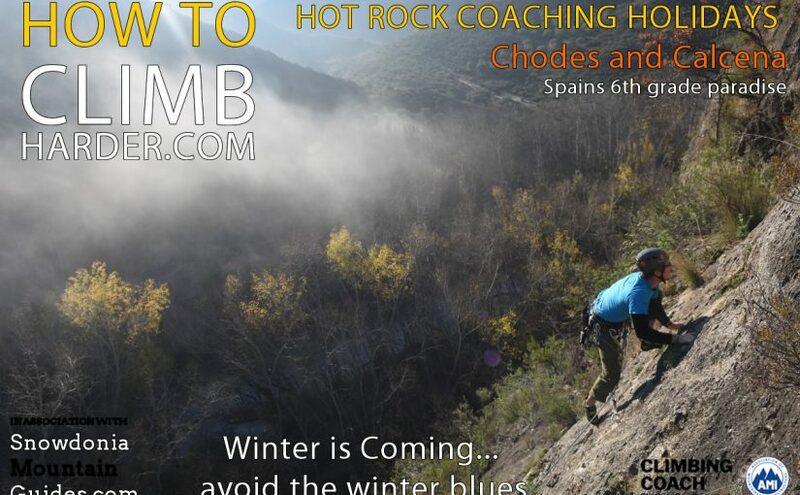 However my desire to get back to Spain for some hot rock climbing next year doesn’t really fit with that branding. If you want to keep up with what I do then I would suggest liking and follow the Facebook page. This brand is more reflective of the book I wrote in 2010. 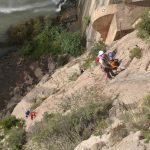 The website now has many lessons and videos all aimed to help people climb harder. 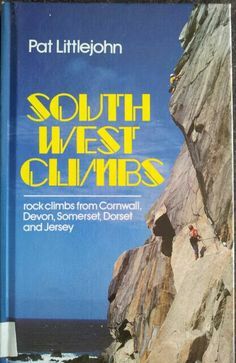 In an attempt to offer more hot rock trips in the winter I have turn to this site to focus more on the rock climbing courses. As it really does explain my approach to coaching rock climbing. Again I have moved to a new Facebook page to help keep people informed about the latest events here. 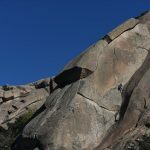 This started life as a place for me to publish older articles that had previous been published in the climbing press. As well as showcase some of the short videos I made over the last few years. 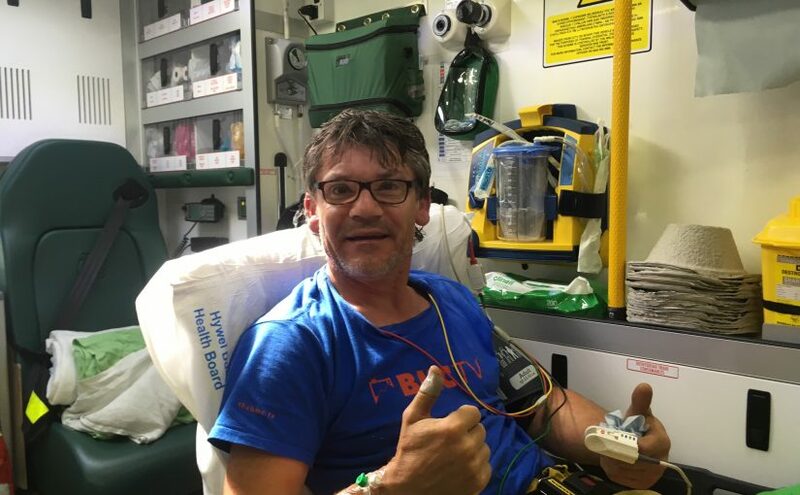 However in an attempt to turn it on its head i have instead started to try and link the articles to what I do on How to Climb Harder and Snowdonia Mountain Guides, in as much as they are about climbing and mountaineering around the world. In a way it tries to sell mini and not so mini adventures across a whole level of experience. Again it now has a Facebook channel of its own. Finally you will see a logo going up on all my sites along side the AMI logo. 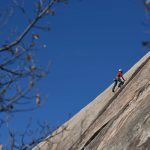 The Association of Mountaineering Instructors is great but to me misses the obvious connection to climbing and the coaching I do. In a way I also felt that to offer climbing coaching you need more than a Mountain Instructor Award. Instead you also needed the add on of some form of coach education and a declaration of what level you actually climb at. So I design Climbing Coaches to do that. It os free to sign up and you can share you D-log or UKC climbing logbook as well as tell people what addition coaching qualification you have in addition to the CWA, SPA or MIA. Again it also has a Facebook presence. Posted on 27th April 2017 Categories UncategorizedLeave a comment on Meeting a Legend…. Posted on 27th April 2017 Categories UncategorizedLeave a comment on Busy at Play…Child’s Play! 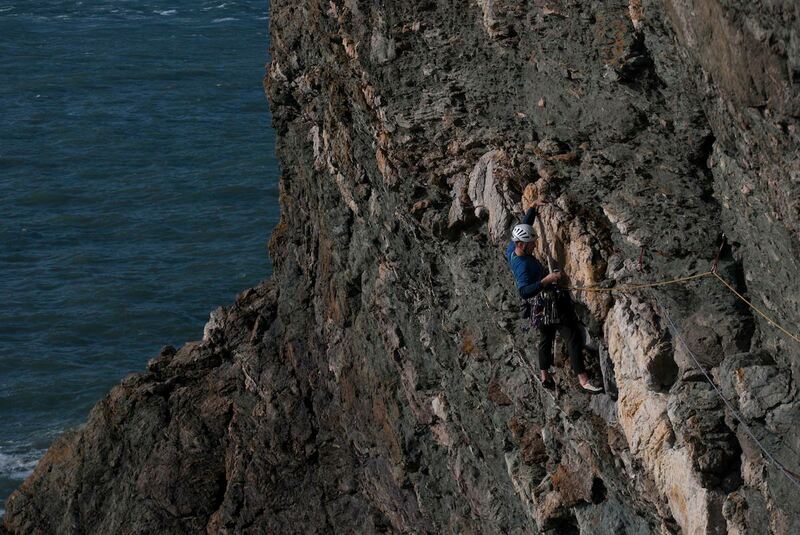 So having only just arrived back in the UK after four months away working teaching rock climbing in Spain. It really pained me to survive the Welsh Winter. 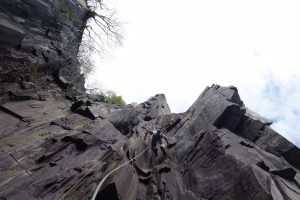 So I booked some flights so Simon, Lynne and I could get some more sport climbing done, it was either here or Scottish Winter Climbing. 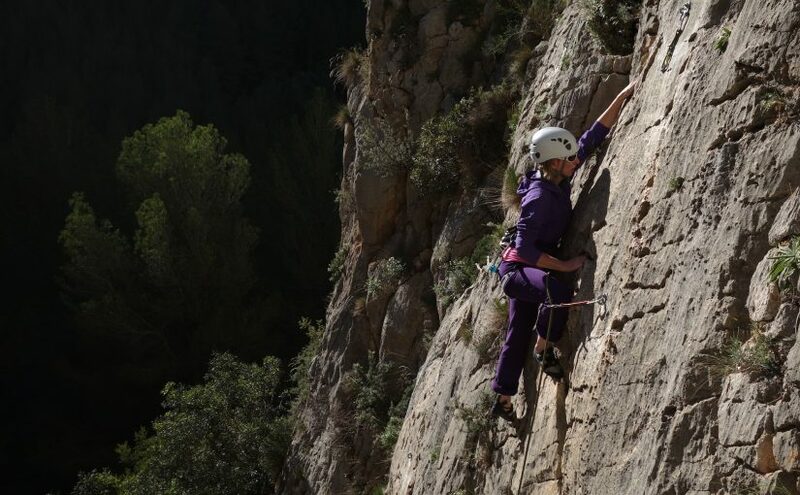 Given I am really loving the winter sun and hot rock climbing in the beautiful costa blanca at moment there was no real choice! We are staying up in Moriara, and on the first day we climbed 6 routes to and collected 16 stars. We even managed a couple of 7a’s at Alcalali. 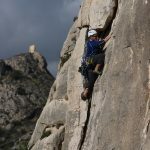 The following day we headed up the Penon D’Ifach and climbed the awesome Costa Blanca, a 7 pitch 6c+ and one of the top 50 routes in the area. 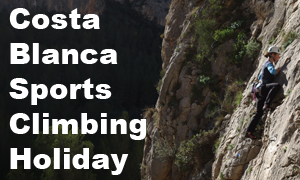 Then today we headed to the fantastic Sella and did a few routes up to 6b+. It seems we are a little tired today and so we only did 4 routes before we headed home to the Villa. So many years ago now, probably when I was scatting around scotland trying to find some winter conditions to consolidate for my Winter ML. It finally struck me that we have three seasons in the UK now, Warm and Wet, Cold and Wet and a a very brief but satisfying dry period. It was then I realised that pursuing the MIC to take people winter climbing given global warming was not the best option open to me. Instead the last few years I have managed to find work teaching rock climbing abroad for various people and you know what its ace. 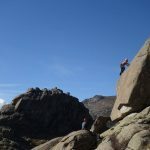 I left the UK last September and have work in Spain for 4 months, as well as having a few week free for my own climbing. I was based loosely out of Madrid but the company had four basecamps. 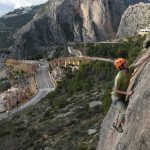 One in Miraflores a beautiful village bear the granite sierras, Chodes a climbing venue near Zaragosa, La Pobla De Segur in the Pyrenees and Finally a place just outside Calpe. 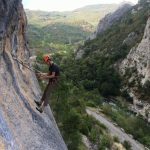 All these areas offer something slightly different and later this year and early next I want to start offering course to these places as well as Picos Du Europa climbing adventure course as well, where I was two years ago working for three months. 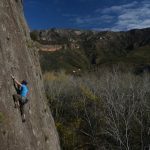 A classic crack climb in Pedraza, not climbs are sports routes in Spain! 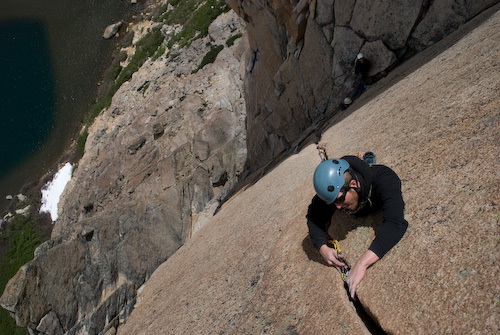 Exposed slab and crack climbing is what makes La Cabrera the place it is. 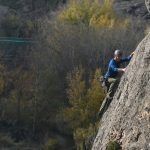 The climbing around madrid is fantastic, Pedraza is a national park with climbing on par with Touloume Meadows above Yosemite. 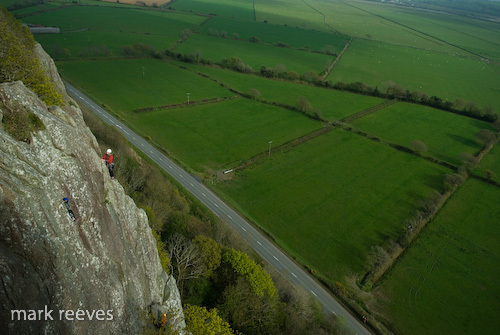 Run out friction slabs with space spaced bolts, means the route feel anything but sport climbs. High up is the amazing Yelmo, granite dome that look down on Madrid. 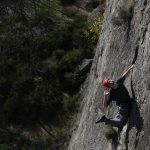 Further tot the east and you get to Valdemanco, another granite area, which is friendlier and less run out and challenge than prediza, and a great place to serve a friction slab apprenticeship.Finally there is La Cabrera, a steep venue with more cracks and with it some great trad climbing. All of these venues are in the mountains within 15 minutes of Miraflores. However if the weather is bad you can head down to the Patones. A series of dams for water control mark the end of limestone valleys. The best of which is Ponton De Oliva. Vertical limestone with large pockets means it is jug hauling all the way to the top with a couple of thin moves thrown in to keep you entertained. One of the best thing about these venues is that they offer great climbing to the 5th and 6th grade climbers. Especially if you have served a trad apprenticeship in the UK. An exposed F5 slab, with a sting in its tail! Another classic 6a+, this wall is full of route after route as good as this one across the 6th grade! 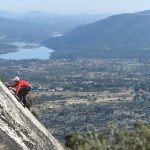 Rhodes is an old climbing area, as such it is just right for the 6th grade climber, because it features loads of steep and thin slabs. Don’t be lulled into a force sense of security though. 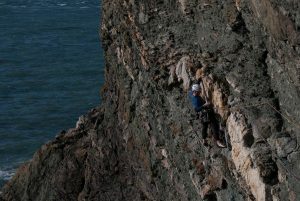 Chodes requires great technical skill to tame, without it the routes feel desperate. The ora is quite compact and you can walk to any crag within ten minutes from either car park. Its age does mean the easy routes are polished but this does not detract from the cleaness of the rock. With four major crags there is at least a weeks worth of climbing for anyone here, probably more. If however you get bored you can drive just over an hour up the road to Calcena. 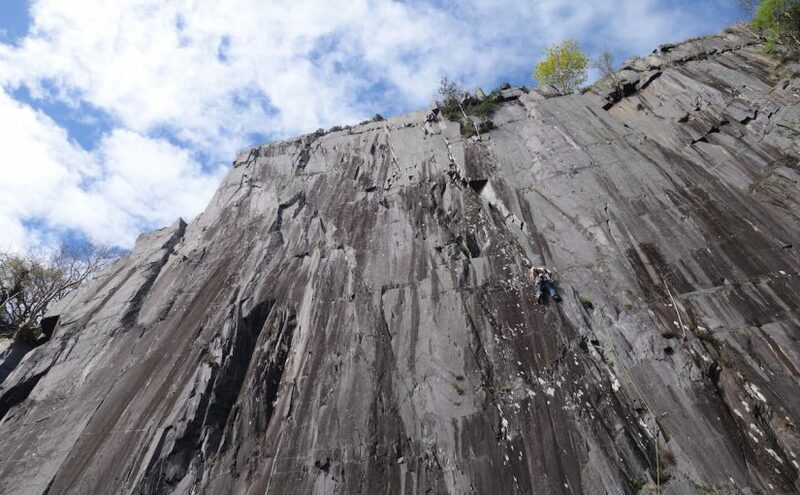 A newer are where a climbers hostel is taking responsibility to re-equip and develop the area. Again there are lots of routes here and the refugio is cheap and the climbing easy to access. It is a little higher than Chodes so can be useful to escape the sun. Looking down the impressive Escales Dam Slab. A f5 climbers paradise. The climbign around La Pobla is pretty spread out. 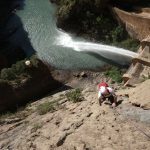 The Congeals Valley is five minutes away, but further south is the amazing Tarradets which offers either multi pitch climbing for the 6th grade climber or steep sport climbing for the 7th and 8th. 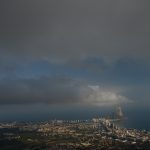 A newer area being developed is Abella La Conca. There is a good selection of routes for the 6th grade climber. 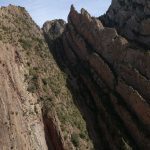 Although many of the details are still not well know and you’ll have to visit the refugio to get the latest developments. My favourite venue here was a mutlipitch area with unique access. 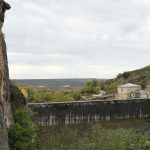 Where by you walk across the top of a dam and walk down a man made staircase cut into the rock on the far side to the base of your chosen route and then climb back up, before walking back down to the car through tunnels and small via ferret type affair. A trick but classic 7a+ at sector Hydraulics Gandia. Toix Oeste an easy crack climb, if you are used to climbing cracks. A pleasant and easy F6a at pretty if slightly urban Toix Oeste. Paying homage to the Rockfax Guide cover shot. A classic 6b at Olta. This is an amazing place to visit and has climb for everyone from the 4th grade to the 7th and a little beyond. 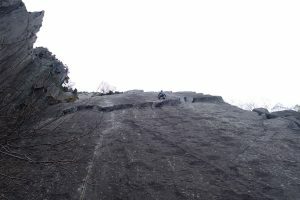 The area is spread out but there is a lot of climbing and each area tends to have its own unique feel. 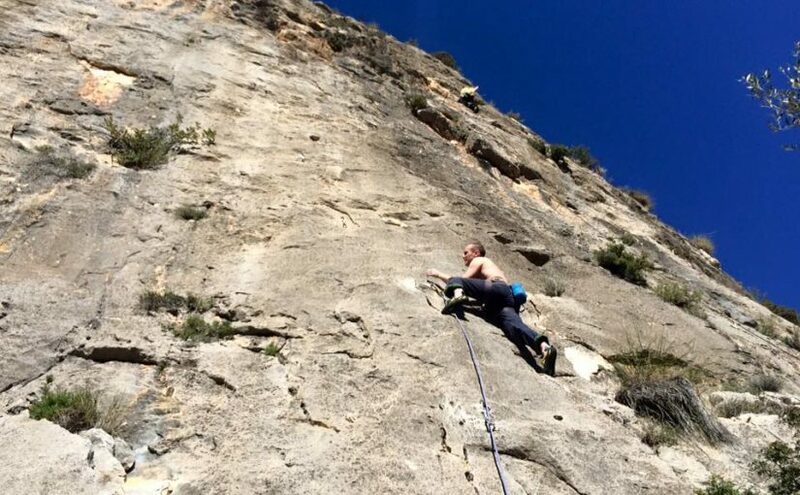 Later this year we are really excited to head back to run some climbing courses from near Calpe. We are going to be renting a villa for a month or two and enjoying the winter sun all over again.